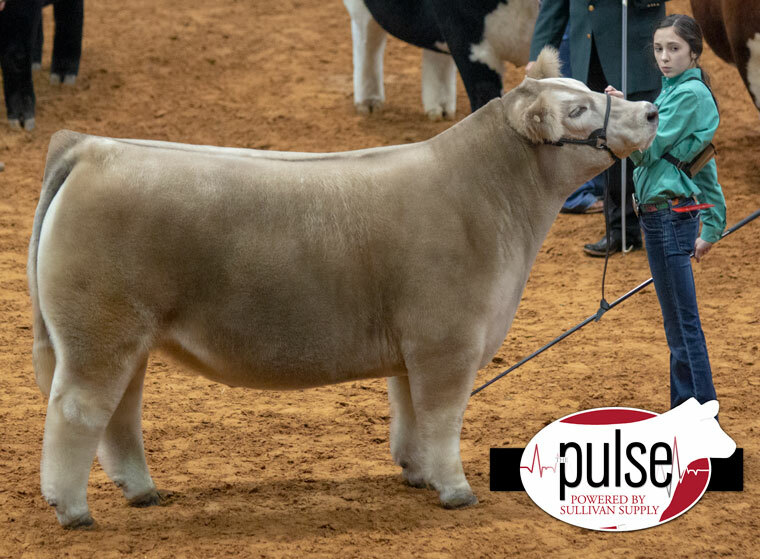 RCC Blog: Grand Champion Steer at Fort Worth Sells For $195,000!!! Grand Champion Steer at Fort Worth Sells For $195,000!! !